Dr. Randy Dunn of the Dunn Chiropractic and Acupuncture Natural Health Center of Akron has been a doctor of chiropractic services for over 20 years. He utilizes acupuncture and other natural healing arts to provide holistic wellness through chiropractic care. Whether you need pain relief, assistance healing after an injury, or simply want to improve your quality of life, Dr. Dunn is glad to offer his services. Dr. Dunn became a certified acupuncture practitioner in 2001 and furthered his education in 2012 in China. He has found that not only does acupuncture assist in pain relief and general life balance; it also helps with sports injury and auto accident injury recovery. Chiropractic care offers a number of benefits for anyone who's suffered in an auto wreck. Low back pain, in particular, is alleviated through personalized care from a chiropractor. After being in a car accident, it is important to immediately see a chiropractor in Akron because symptoms may not appear until days after the incident, making it harder to file an insurance claim. Spinal decompression helps your disks and your circulation. It can help your posture, and even help you sleep better. The treatment allows slipped, herniated, or otherwise injured disks the chance to heal and move back to the proper position. If you have a pinched nerve in your back, spinal decompression can offer relief--often permanent relief. Spinal decompression can also help treat low back pain and sciatica. The right nutrition program will help your body function better, improving everything from your energy level to your ability to concentrate. Proper nutrition is also important after an injury, to help your body heal more thoroughly and quickly. Everyone's nutritional needs are different and Dr. Dunn is trained to develop an individual diet best for each patient. Physiotherapy is a combination of techniques and technologies that help your body heal itself. 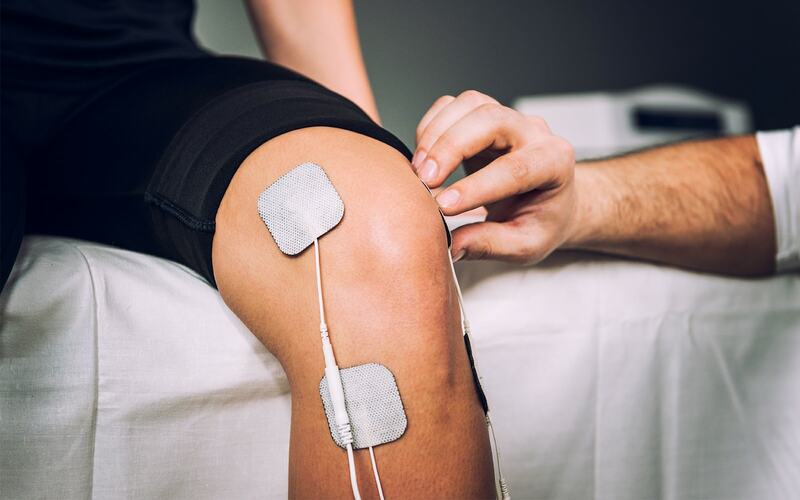 It is used for a number of conditions, everything from whiplash to sports injury treatment, to pulled muscles and sprained tendons, to auto accident recovery. Physiotherapy can also be used in the treatment of chronic pain. Massage therapy can improve circulation, loosen soft tissue, eliminate or decrease pain, help the body heal after an injury, and generally relieve tension and stress. 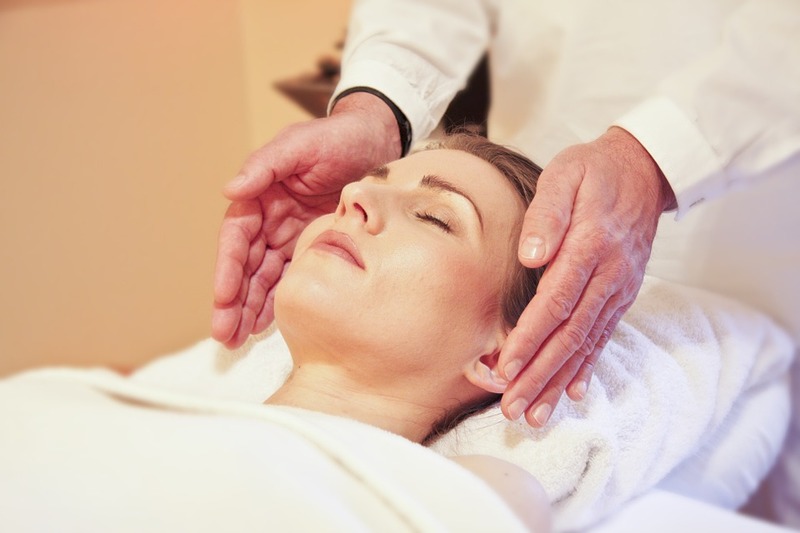 Massage can improve posture, and has a calming effect on the nervous system. While we believe that massage therapy is good in a number of different situations, we have found that it is especially synergistic with core care for sports injuries, auto accident injuries, and other personal injuries. We've also found that sports massage can be instrumental in helping athletes reach their full potential. Whether you need help with pain relief, injury recovery, or general quality of life, Dunn Chiropractic and Acupuncture Natural Health Center of Akron can help. You can find out more, or schedule an initial consultation, by calling 330-733-1203.